Hello friends welcome to my blog. I am an insurance agent by profession but love travelling with friends and family members as the travel helps me in coping with my stress and in relaxing. Today I am going to share my experience regarding a tour with you all which started with my train travel from Jaipur to Lucknow by Marudhar Express. First I simply went to my boss and told him that I wanted to take my due leaves and as soon as he sanctioned my leave I logged onto a reputable and trustworthy travel portal and started gathering information. 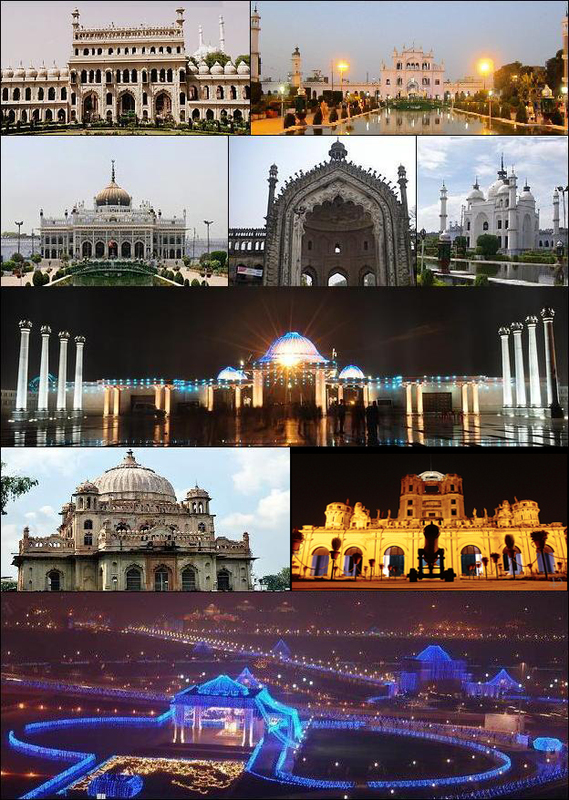 At the back of my mind it was clear that I wanted to visit the city of Lucknow so the problem of location was solved. This was a famous and accurate travel site and in the past had always given me reliable and comprehensive information. 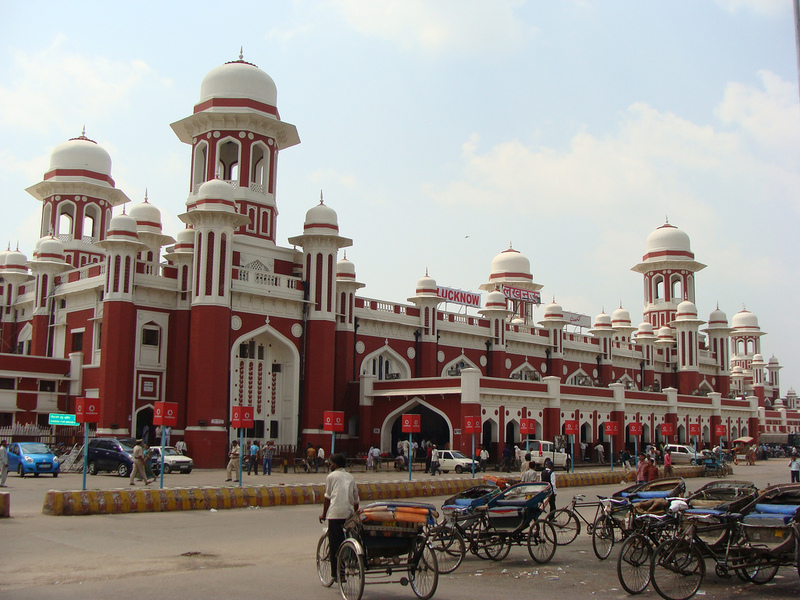 As the site was giving me a discount on Lucknow package I decided to go with it and booked my train tickets of Marudhar Express and the hotel Nirmal Palace in Lucknow. I was ready for my journey and reached the station on time. 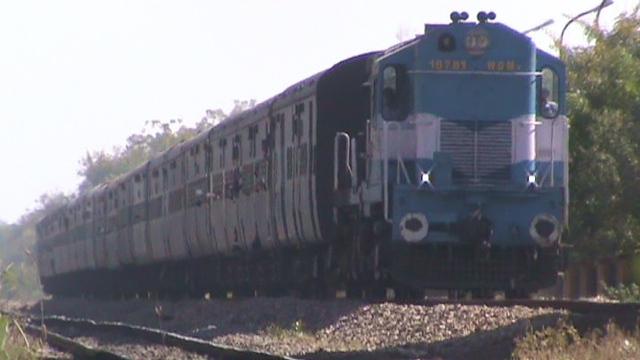 Marudhar Express, train no. 14854 arrived on the Jaipur platform at 3.30 PM. As it stops for just fifteen minutes I quickly boarded the train, found my berth and adjusted my luggage, all at one go. The train travels only on three particular days like Monday, Thursday and Saturday. The journey by train was quite pleasant and enjoyable. There was a boys group and we gelled very quickly. Our time passed very easily and we had lots of fun. I had dinner provided in the train. After that, it was the time to share stories with my new friends. Their experiences left me boggled. I was a novice compared to them but every one of them was a genuine fellow and we promised to continue interacting even after parting. My train travel from Jaipur to Lucknow by Marudhar Express came to an end with mixed feelings as the train reached the destination Lucknow early in the morning at 02.50 AM. I was ready for a scintillating tour starting with my hotel Nirmal Palace Lucknow. This entry was posted in Tourist Place, Train, Travel and tagged marudhar express, travel from jaipur to lucknow. Bookmark the permalink.